This leather toiletry pouch is a wonderful gift to customize, for him or for her – for example, by choosing among a bright palette of leathers and colors. 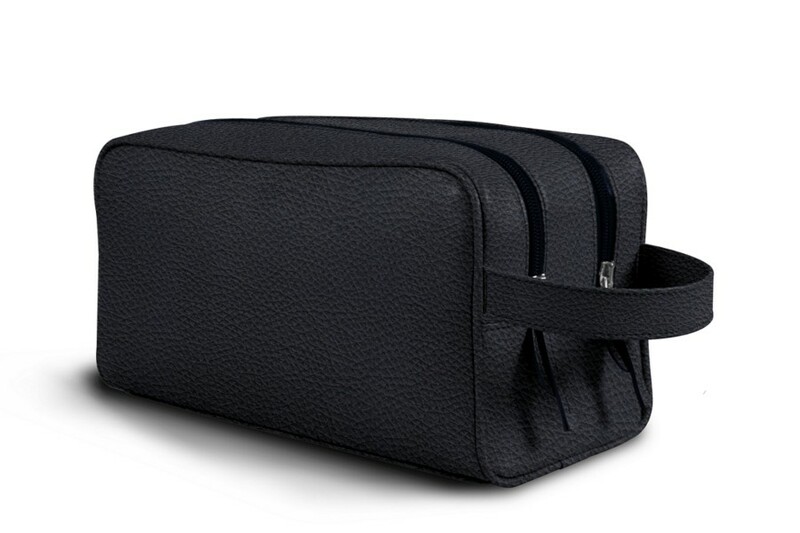 This authentic leather toiletry bag comes with two separate compartments, and is ideal for your long trips. Its relatively generous volume can indeed welcome the toiletry essentials that you require when you are on the move. 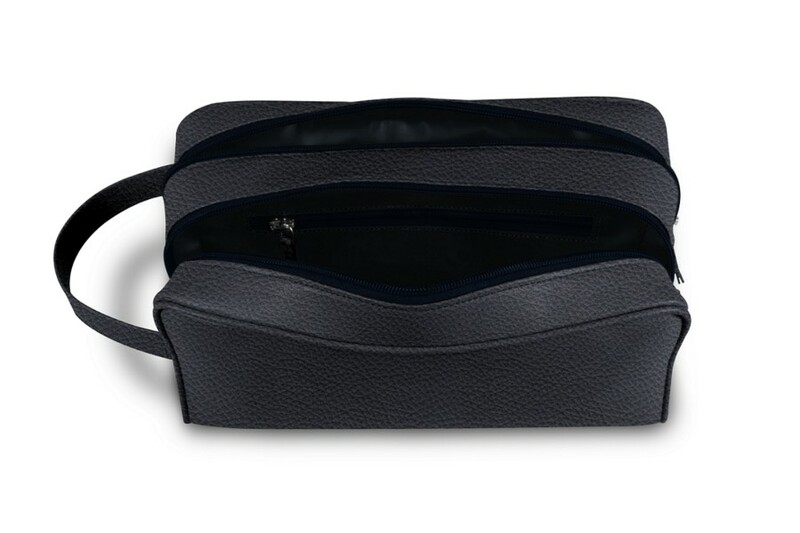 One of the compartments of this toiletry leather pack possesses an interior flat zipped pocket, which you can use to keep your jewellery safe. 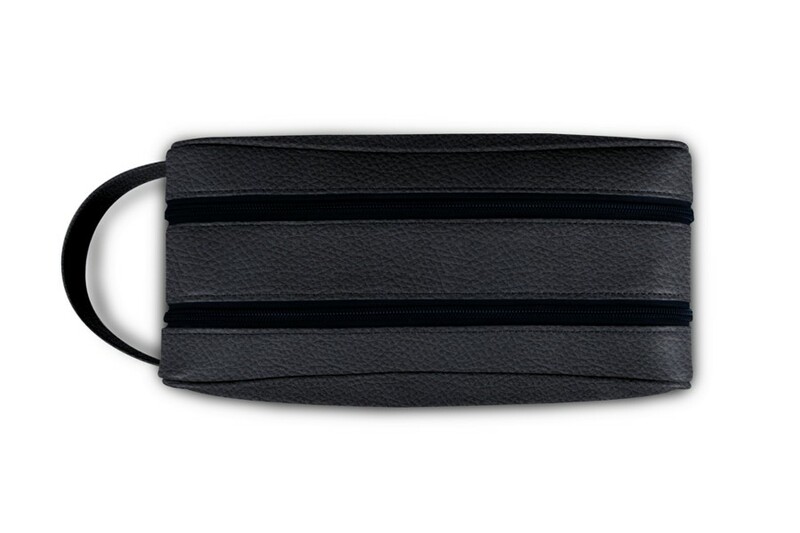 A side handle allows you to carry the Lucrin wash bag easily.